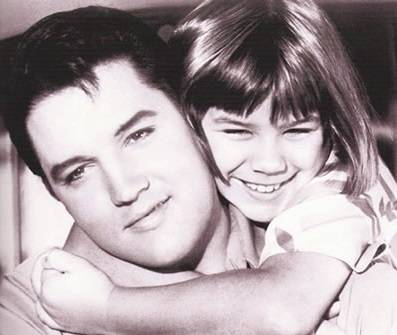 Donna Butterworth, a child actress and singer who co-starred with Elvis Presley in the 1966 movie “Paradise, Hawaiian Style,” died Tuesday at Hilo Medical Center following a long illness. She was 62. Born in Philadelphia on Feb. 23, 1956, Butterworth was 3 when she moved to Hawaii with her family. In “Paradise, Hawaiian Style,” Butterworth played Jan Kohana, daughter of the business partner of Elvis’ character. Butterworth sang several duets with the King of Rock ’n’ Roll and gained a cult following, but her acting career was short-lived. She appeared in “Little Leathernecks,” an unsold sitcom pilot that aired as an episode of “Summer Fun,” a seven-week 1966 ABC-TV summer-replacement series, and “A Boy Called Nuthin’,” a two-part 1967 episode of “Walt Disney’s Wonderful World of Color” that starred Ron Howard. As an adult, Butterworth sang professionally and recorded a CD in Hawaii in the early 2000s. A private memorial and celebration of life will be held at a later date.